Who doesn’t like pizza? It’s delicious, saucy, cheesy, with endless possibilities for toppings and is a perfect food for parties, football season or just kicking back at home. If any doubts remain about the wonders of pizza, then resident pizza night at two of 1st Lake Properties’ excellent apartment communities should put them to rest. At the Citrus Creek East and Citrus Creek West apartments in River Ridge, residents can enjoy great local pizza from Italian Pie every month for an unbeatable price. Residents will have their choice of large pepperoni, sausage or extra cheese pizzas for only $8 on the first Wednesday of every month from 4 to 6 p.m. in the community entrance. 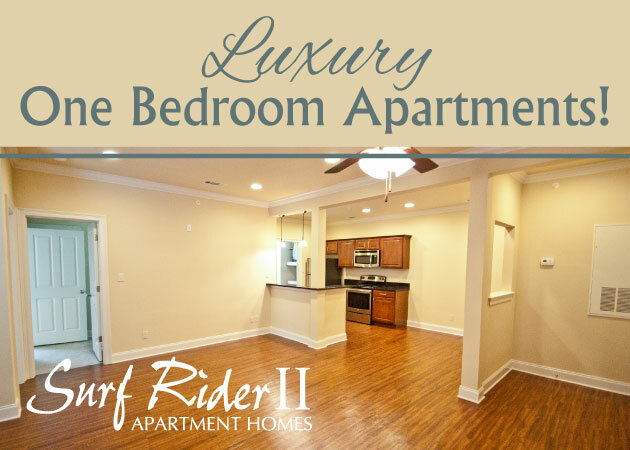 The Citrus Creek apartments for rent in River Ridge are both located along Citrus Blvd., conveniently close to Elmwood Business Park, the Huey P. Long Mississippi River Bridge, New Orleans Central Business District and all the shopping and entertainment you could ask for in those areas. Clearwater Creek offers an equally awesome pizza night on the first Tuesday of every month from 4 to 8 p.m. Residents can find reduced large pies from Papa John’s for $8 right by the community office. The Clearwater Creek apartments, also in River Ridge, provide serenity and scenery with their walking paths and creeks while located in a secluded area of Elmwood Business Park that’s close to all the cosmopolitan resources of New Orleans, Metairie and West Jefferson. 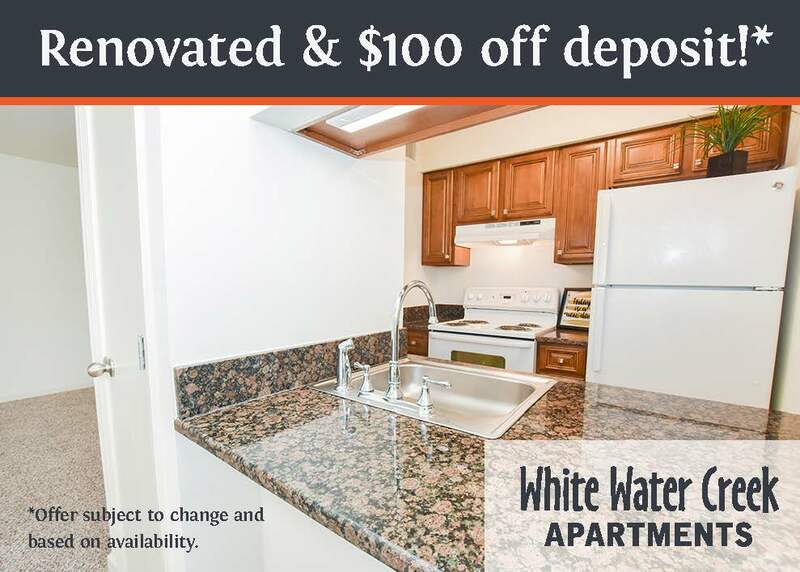 Clearwater Creek is also currently running a great one bedroom special! Don’t miss out! Pizza party, anyone? Current and prospective tenants of these River Ridge apartment rentals – mark these special pizza nights on your calendar!